New Cardiff City forward Emiliano Sala was on board a plane carrying him to the Welsh capital that went missing on Monday night off the coast of Guernsey. As reported by HLN's Kristof Terreur on Tuesday, police sources told Agence-France Presse they believe the Argentinian was on board the flight from Nantes, where Sala had been playing prior to his move to Cardiff. The French civil aviation authority confirmed Sala was on board, per Rob Harris of the Associated Press. Guernsey Police issued a statement later on Tuesday saying they are still searching. It was added that if the plane "did land on the water, the chances of survival are at this stage, unfortunately, slim." 1/2 During the course of the 15-hour search, which used multiple air and sea assets from the Channel Islands, UK and France, a number of floating objects have been seen in the water. We have been unable to confirm whether any of these are from the missing aircraft. "We were very shocked upon hearing the news that the plane had gone missing. We expected Emiliano to arrive last night into Cardiff and today was due to be his first day with the team. "Our owner, Tan Sri Vincent Tan, and chairman, Mehmet Dalman, are all very distressed about the situation. "We made the decision first thing this morning to call off training with the thoughts of the squad, management staff and the entire Club with Emiliano and the pilot. "All of us at Cardiff City FC would like to thank our fans, and the entire footballing family for their support at this difficult time. Nantes president Waldemar Kita to CNEWS | "I think Emiliano Sala wanted to say goodbye to his friends. He's a polite boy, kind, adorable, loved by everyone... always very respectful, very courteous. I think of his family, of all his friends. Sincerely, he's an adorable boy." The French club were scheduled to face Entente and Saint-Etienne on Wednesday and Saturday, respectively, but have postponed the contest, per BBC Sport. The 28-year-old striker signed for Cardiff on January 19 for what BBC Sport described as an "undisclosed record club fee." His Twitter account's heading has already been updated to show him posing with a Bluebirds shirt. Sala joined Nantes from Bordeaux in 2015 and blossomed into a productive striker in the Pays de la Loire. In 19 Ligue 1 appearances this season, he bagged 12 goals and was the league's third-highest scorer at the time of his departure. 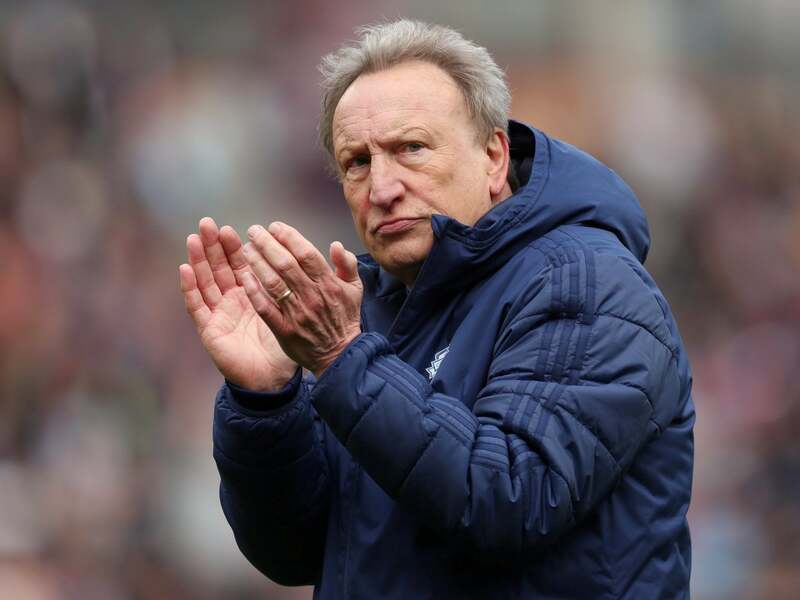 Cardiff are stuck in the relegation zone and have scored just 19 Premier League goals so far, tied for the second-worst mark in the division.